We have helped our clients increase their revenue, and they have seen ROI that CHANGED THE GAME for them. Dream Team Digital Marketing is an Atlanta web design company providing marketing consulting services and web development. Whether we’re creating a beautiful new brand or re-branding an existing business, we have solutions for all industries. Your business can reach a wider audience faster when you have a website design to display your goods or services to potential customers. 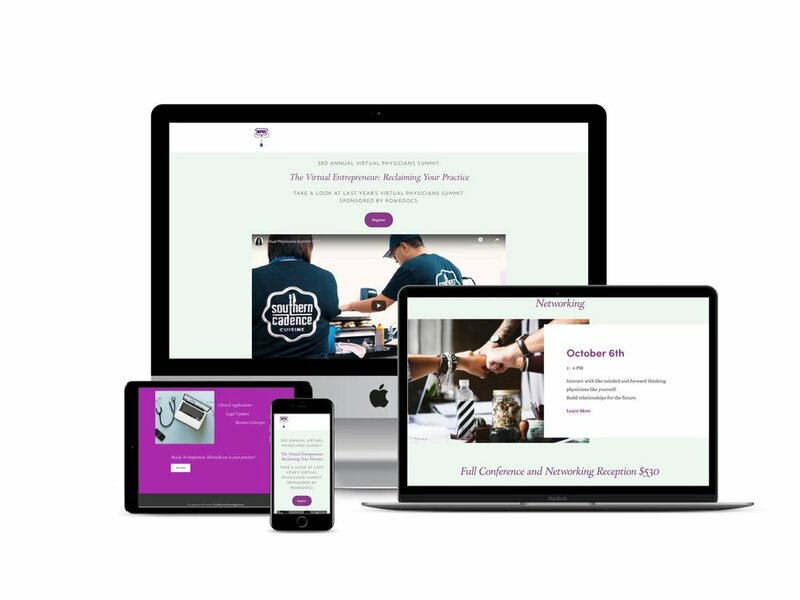 A lot of business owners underestimate the importance of owning a website or launching specific web pages for their products or service and this is why many of them remain within the local community, we don't want that for your company. In this digital world, a website is your most effective marketing tool when it come to reaching the majority of your potential customers and breaking away from the local scene that your business is currently locked within. Apart from that, having a website also increases your ROI and your general income in the sense that it expands the reach of your business, increases the number of people you can reach with your products or services, and creates an additional funnel for turning prospects into paying customers. We are a digital marketing agency that specializes in website design and development in Atlanta and we have a track record of creating fully functional and productive websites and web pages for clients and individuals in various niches with the aim of driving more sales and increasing their ROI. Hiring us is an opportunity to expand your business reach and open your doors to a wider audience. We have a diverse marketing team and website design in Atlanta that specializes in branding, marketing, website designers, lead generation, e-commerce, virtual assistants, graphic design, content writers and online business managers that knows how to turn teamwork into dreamwork for our clients. 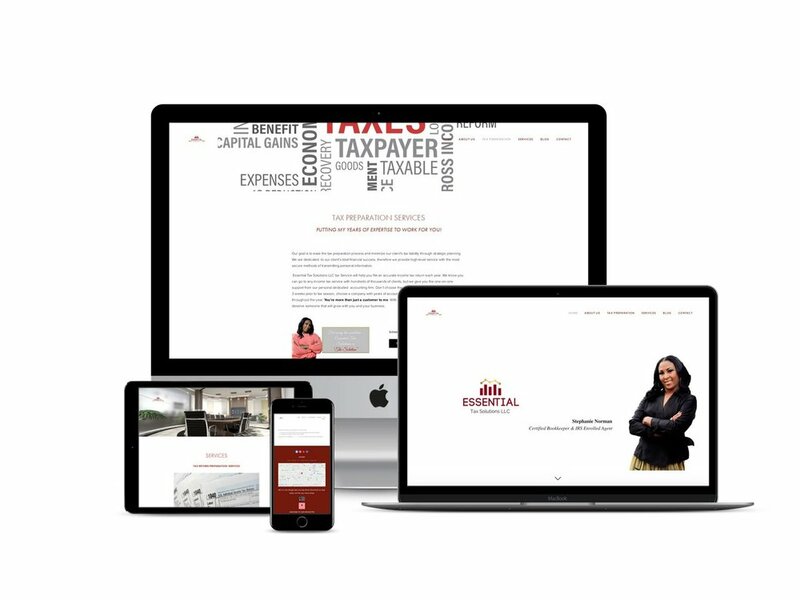 We’re an Atlanta Web Design Company ready to create the perfect website for your business.